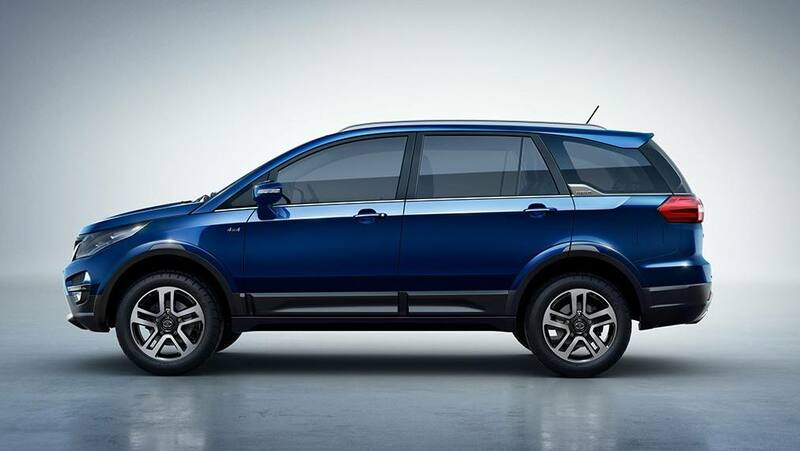 After various failed attempts at creating the ideal car in the MPV segment, TATA Motors introduced the TATA Hexa. After three years of development, the TATA Hexa finally launched, and since then, has been giving its contenders some tough competition. The TATA Hexa has various premium features and specifications but still manages to keep its affordability intact. 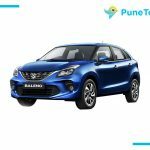 TATA Motors launched two versions of this car, the base variant, and the top-end variant, catering to a large price range. The quality offered is high, maintaining its reliability in the long run. 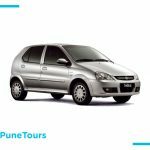 Owing to its safety, premium feel, and ease of usage, more and more Taxi Services and Car Rentals have been offering this car for rent. Another reason why Car Rental Companies prefer the TATA Hexa, is that we believe in giving customers the best car renting experience while still maintaining affordability, and this car allows us to do just that. Let’s get into some of the features and specifications of the TATA Hexa. The design of the TATA Hexa is luxurious, while not missing out on comfort. Space is not a constraint, with there being ample leg room for people in the 2nd and 3rd row as well. The car also offers the best in market 19-inch alloy wheels. The silhouette is contemporary, with a wraparound chrome feature, adding a sense of elegance. The top-end TATA Hexa is powered by the VARICOR 400 engine, with an impressive 400Nm torque that is evenly spread out, offering linear power delivery. The car also offers 4 driving modes: Auto, Comfort, Dynamic, and Rough Road, which are present, to adapt to the road and driving conditions. Ideal for cruising, this car is great for long distance drives. With all black interiors, and plush leather Benecke-Kaliko seats, the TATA Hexa interiors are made of soft touch materials and textures, owing to its premium feel. The TATA Hexa’s ice cube patterned DRLs seamlessly fade into stylized fog lamps that are ideal for driving during bad weather conditions. Driving in the winter and monsoon season is safer and more comfortable, with the TATA Hexa. Safety is key when it comes to the TATA Hexa. 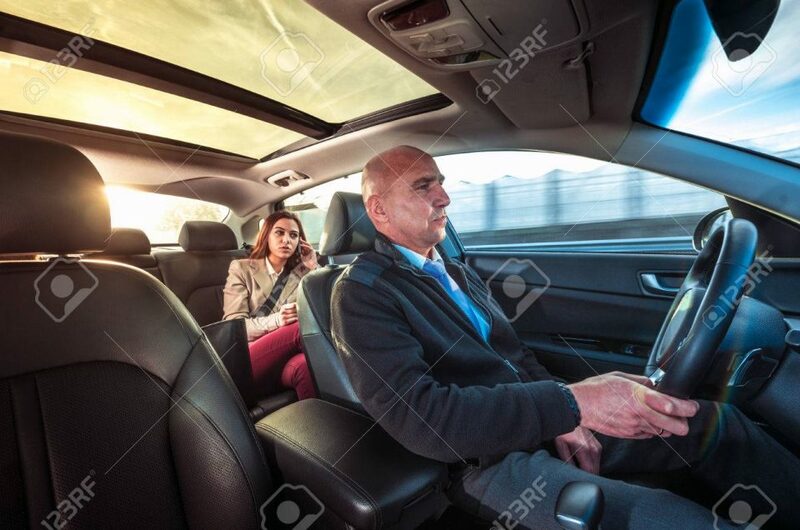 The car comes packed with an anti-theft alarm along with an anti-lock braking system, which ensures safekeeping of your valuables during sightseeing tours and road trips, another key reason why this is the ideal car for Taxi Services and Car Rentals. Taking all these features into consideration, the safety, mileage, and affordability of the TATA Hexa make it the first choice for road trips, holidays or driving long distances in the city. 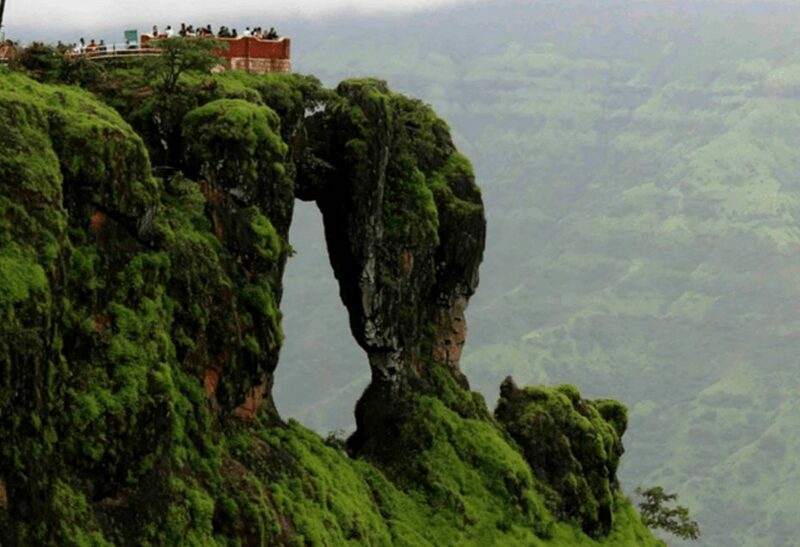 Tour Operators working for Car Rentals can drive at ease, and Passengers can sit comfortably, with no safety concerns. 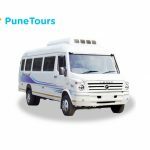 Pune Tours, one of the best Car Rental Companies in Pune, offers the TATA Hexa on rent for your day trips, sightseeing tours, and much more, at affordable prices. Enjoy the best travelling experience on your next getaway, only with TATA Hexa.